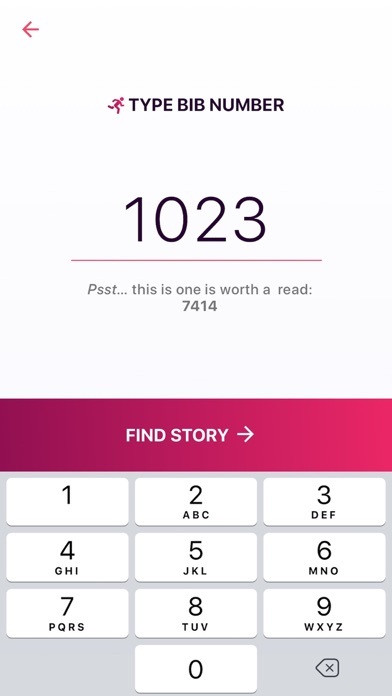 What if you could know the name of every runner in a race? 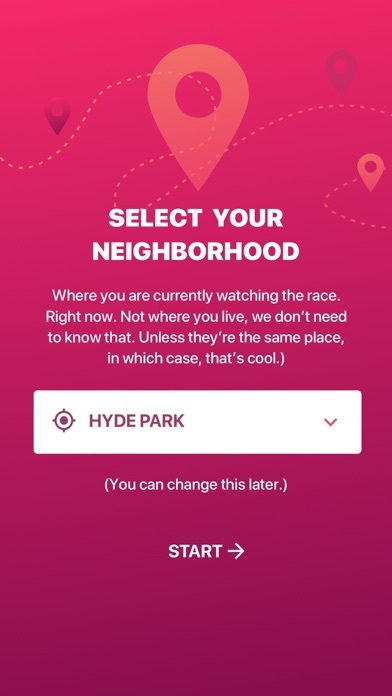 More than that, what if you could know their reason for running? 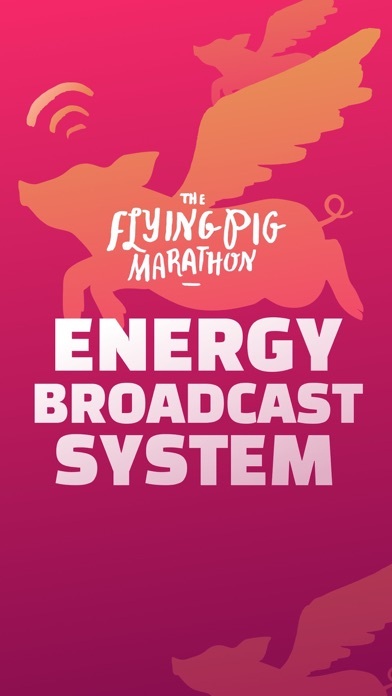 With the Flying Pig Energy Broadcast System, get alerts when runners who could really use an energy boost are approaching your stretch of the course, and read their reason for running. 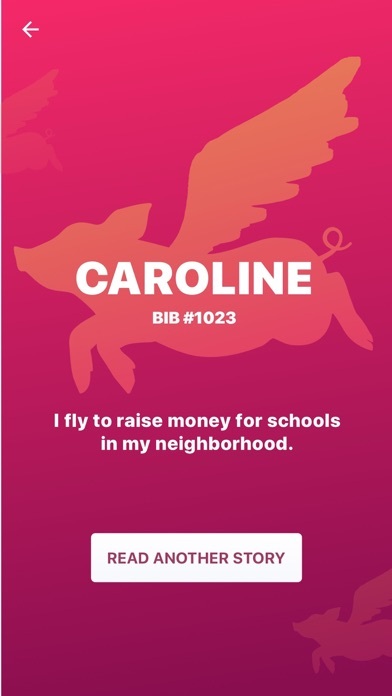 Search by bib number or just scroll through stories to get a feel for the heart of the Flying Pig. 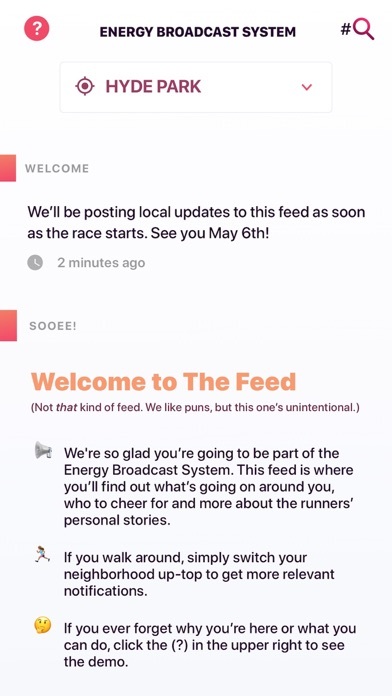 Then cheer them on by name as they go by. Be an all-star spectator with the Energy Broadcast System!